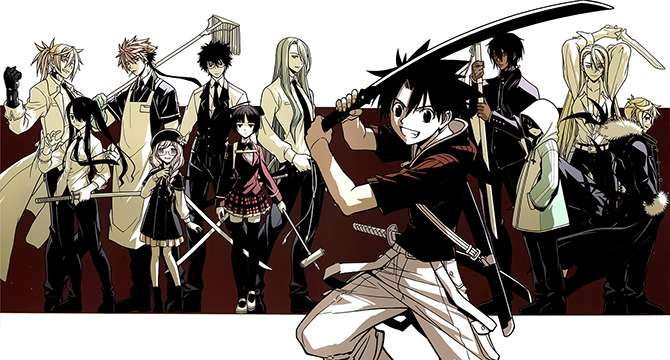 The UQ Holder Chapter 151 goodness begins. Here are the limited spoiler stuff that has been released. Not sure why they did things this way, but there you go. ? 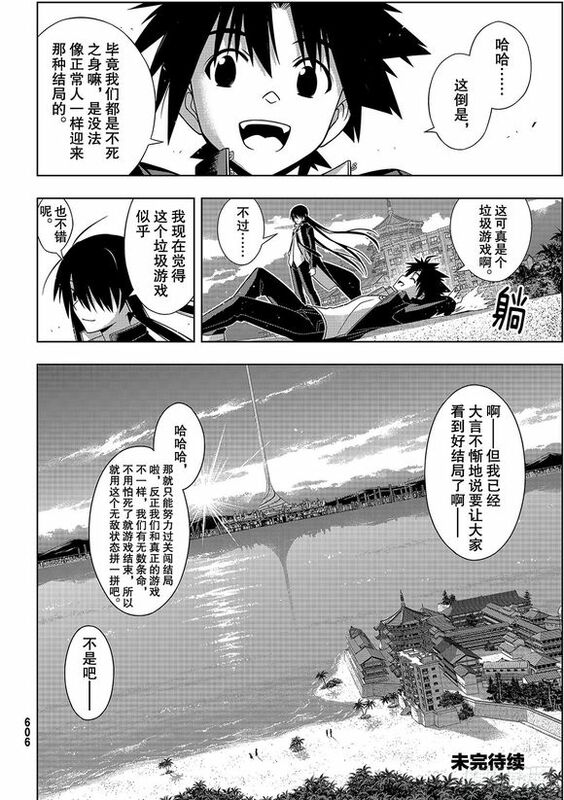 Note: The first image is from a Chinese scanlation. As longtime Negima/UQH fan Hata mentioned, Touta discovers Kuroumaru is a lovely girl and they have a pactio. I’m cool with Kuroumaru becoming a lovely girl. I’m still not a fan of a non-mage being able to perform pactiones though. I’m hoping that this chapter starts us on a Kuroumaru arc because I want to know more about Kuroumaru. If there are more updates, I’ll post them. A “Konoe” initiates a kiss with a “Shinmeiryuu”. In Negima, it’s in chapter 252. While in UQ, it’s in 151. Konoe + Shinmeiryuu = ( ͡° ͜ʖ ͡°). 151 has been out a while on Amazon. Weird that Amazon can put it up so quickly. CR does have the countdown timer up. I mean, Kotarou was able to form a pactio without really being a mage and according to Ken, it’s perfectly possible. Yeah, I didn’t like that since I don’t consider Kotaro a mage. Yes, he can use jujutsu magic with the use of ofuda, but he had disdain for mages and considered himself a melee fighter who used chi for the most part.